41483 Big Bear Boulevard, Big Bear Lake, CA, 92315 - Photos, Videos & More! Last of the large acreage available on Big Bear Blvd. 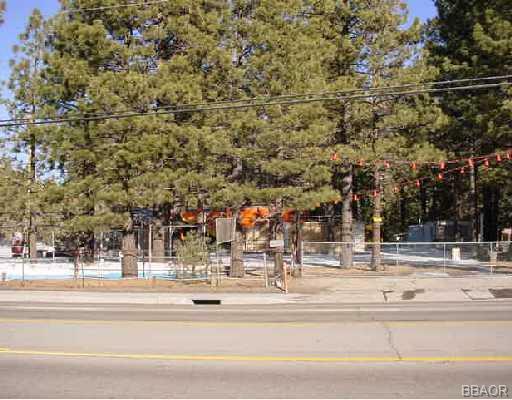 Prime location in the Big Bear Lake East area, across from McDonald's Restaurant and centered on the south side of Big Bear Blvd, between village and Snow Summit Ski Resort. This acreage is zoned multi-use, residential multi use, commercial and hotel use. 2.74 Acres (1199,236 sq. ft.). Beautifully treed and secluded, this acreage is ready for development! Three separate APN’s included.